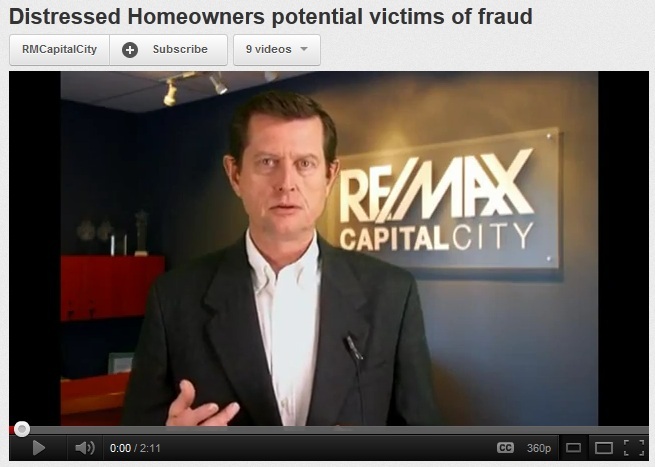 Jeff Osborne with RE/MAX Capital City reports on the latest fraud scams that prey on distressed homeowners. Distressed homeowners should always get a second opinion when they have been contacted by unsolicited “specialists” who offer to “help” them. Click on the video below for a more in depth look at this issue.